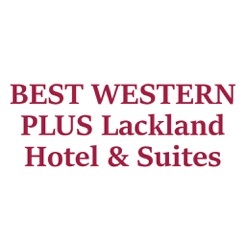 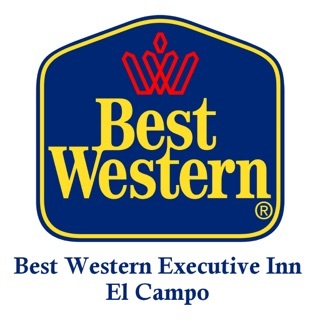 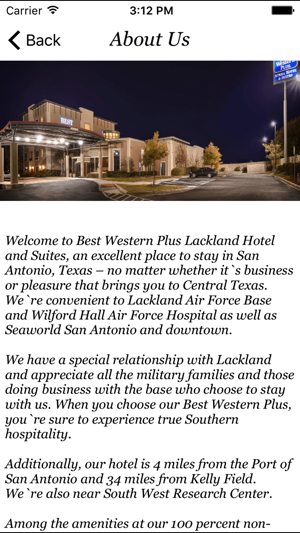 For the very best value in San Antonio, Texas, it’s the Best Western Plus Lackland Hotel and Suites, a clean, comfortable hotel you’ll like from the very first moment. 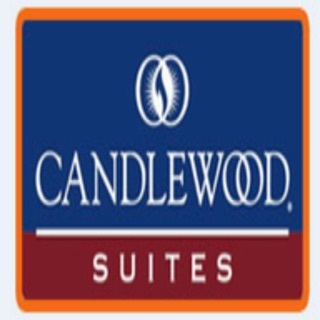 You can connect with this hotel easier and more conveniently than ever before using this single property app from Bingo Travel Apps. 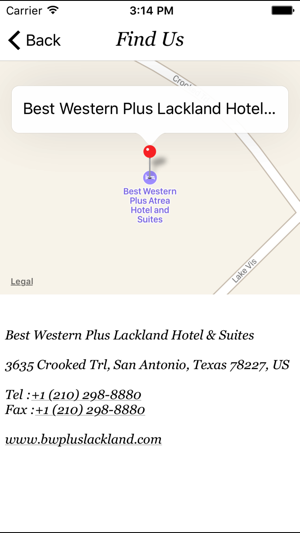 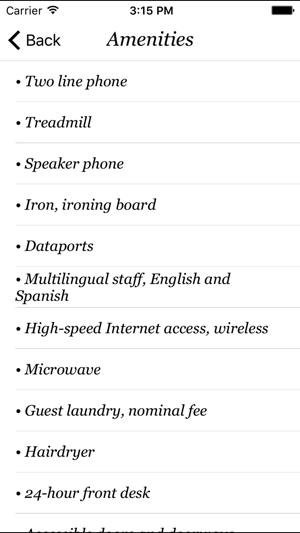 Booking is simpler than you ever thought possible -- right from you smart phone! 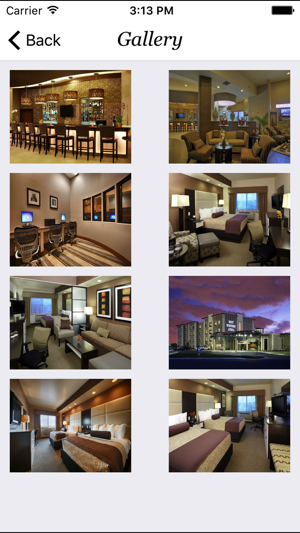 You can also read over features and amenities and see accurate, convincing photos of this property as well. 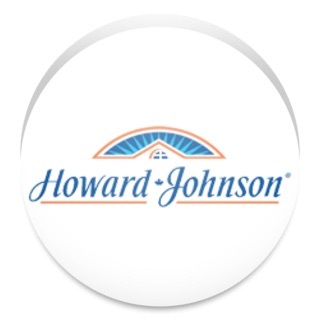 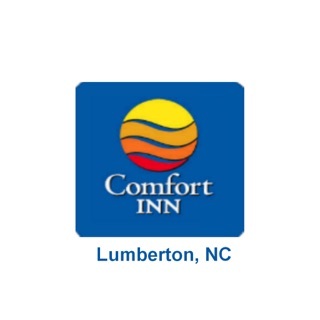 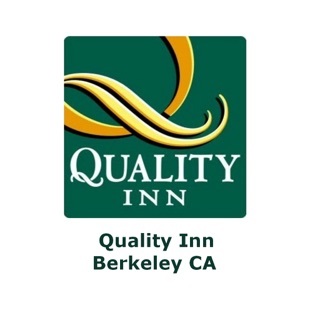 With this app, the hotel is always at your fingertips -- and always available at the best possible price. 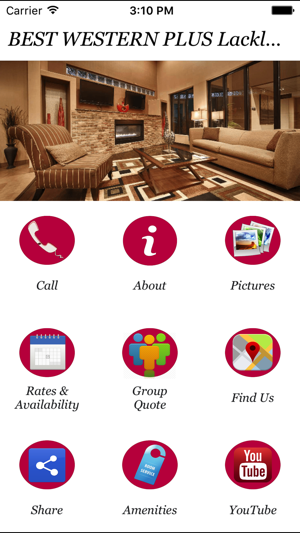 Download the app right away.